Images Room Details 75 95 Sold 75 75 75 75 75 95 95 75 75 75 75 Book Now! 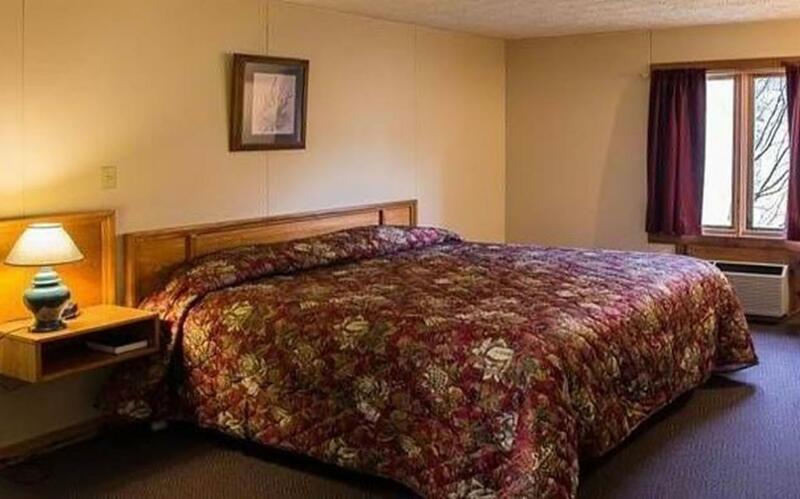 Images Room Details 125 150 Sold 125 125 125 125 125 150 150 125 125 125 125 Book Now! We are located in beautiful Canaan Valley,WV. Family Fun year round get away. 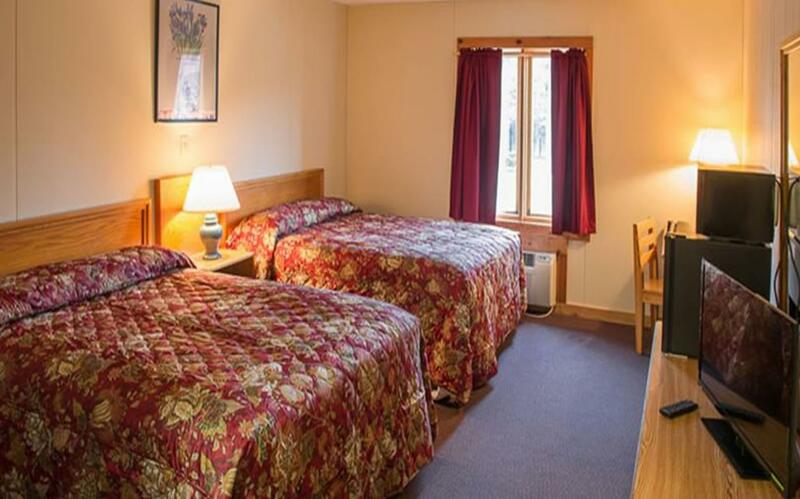 We are 2 miles from Canaan Valley Resort and Timberline Resort and White Grass for cross country skiing. From skiing to horseback riding to hiking or just kick back and relax. When you come to visit you arrive as our guest and leave as family. Enjoy this rustic 4-bedroom chalet with a large kitchen equipped with oversized refrigerator to accommodate families, groups, skiers, hunters, and fishermen for comfortable weekend getaways or long week adventure trip. Perfect for family groups, hunters, skiers and golfers.